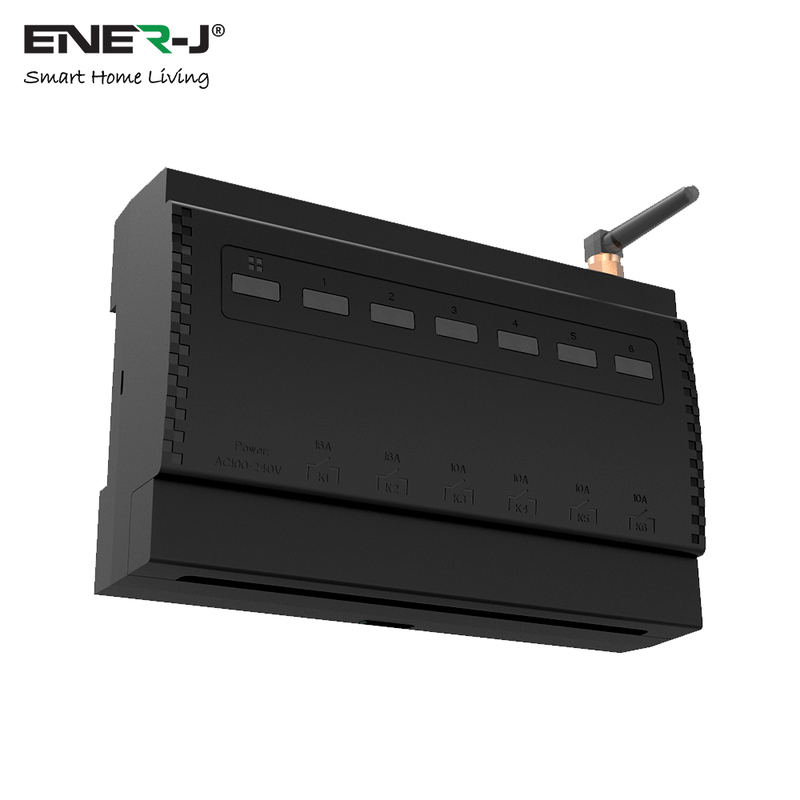 ENER-J’s Wireless receiving controller with high efficiency switching power supply, has a wide range of voltage and excellent stability and durability. 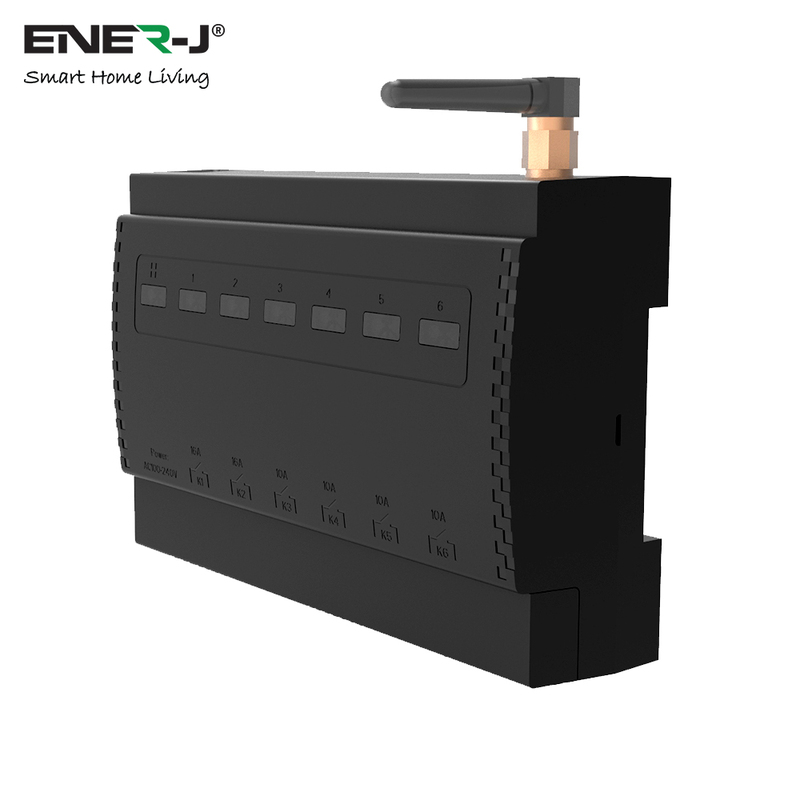 The interior has a load capacity of 10A relay as the implementation device. 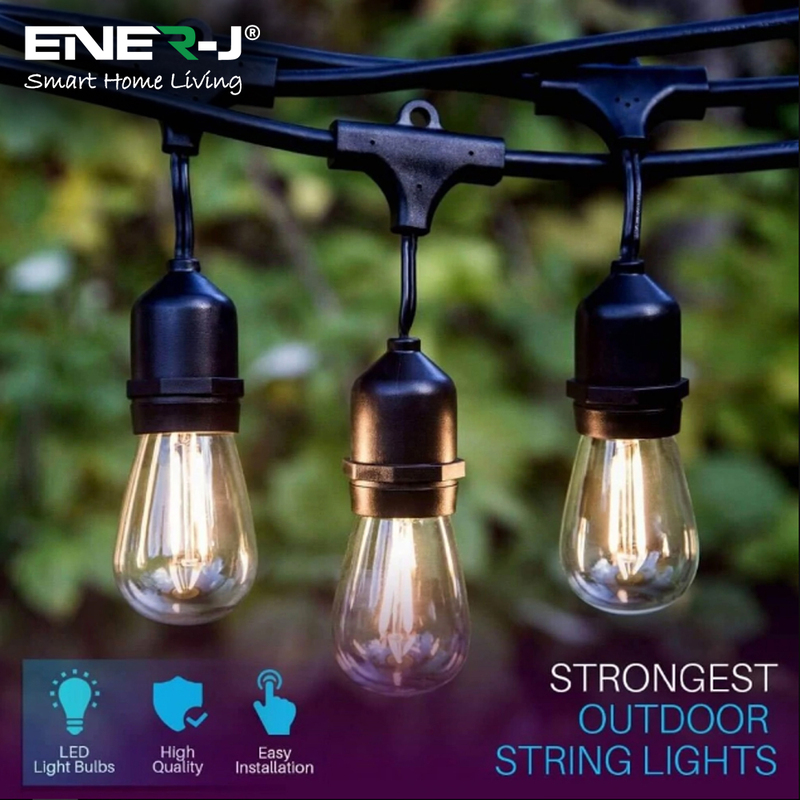 It has very good control ability and universal adaptability with LED lights. Usually during 10 milliseconds when LED lamps just turns on, the surge current is 200 times of normal operating current. 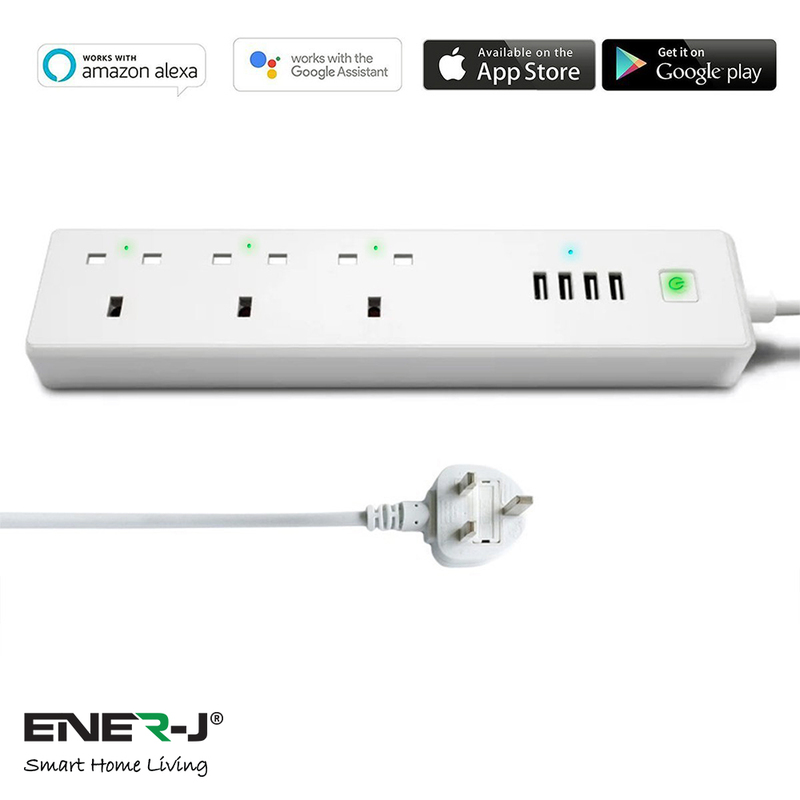 The controller has anti-surge function, and can instantly restrain the peak current of up to 300A, so that the controller is safer and more durable. 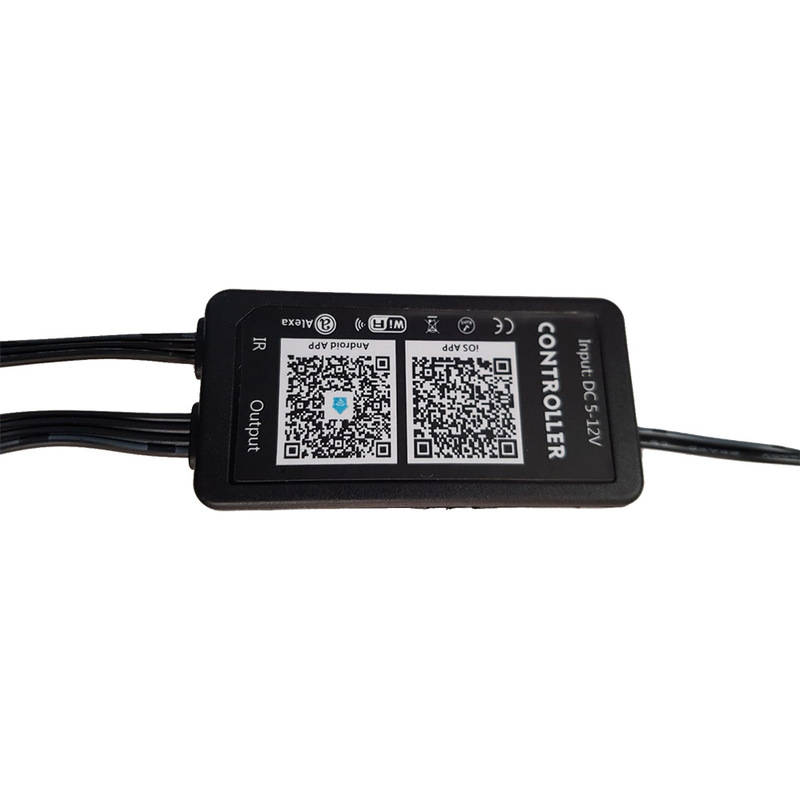 In order to prevent accidental short circuit during installation and lamp aging damage to the controller, the controller inside has a fuse protector. Even if short circuit occurs, the fuse will be immediately melted to protect the controller from damage. 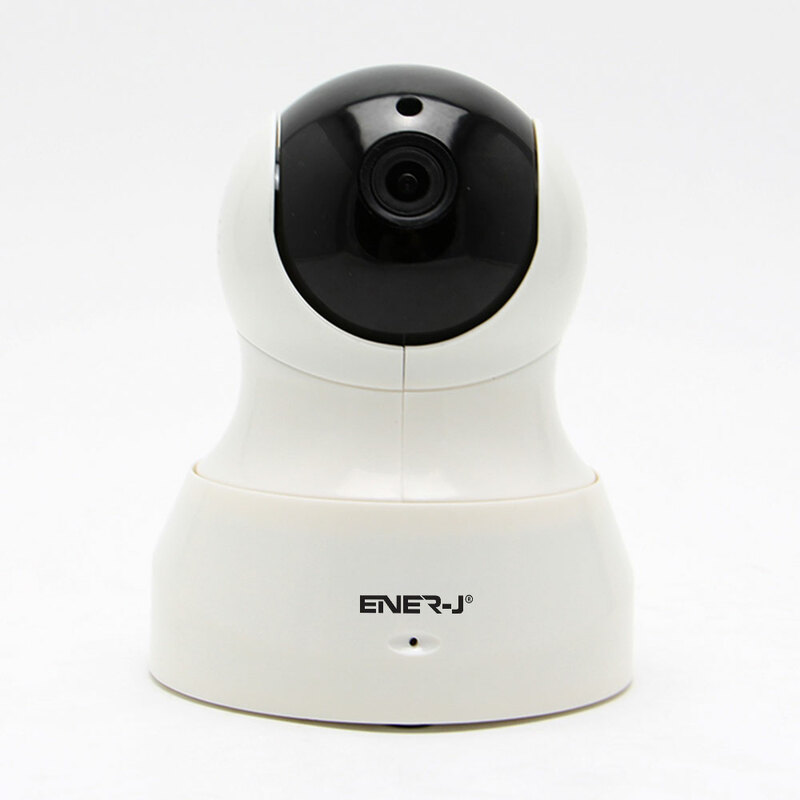 Anti-surge protection, short circuit protection, anti-relay contact adhesion protection.